Dry scalp vs dandruff: We break the causes, symptoms and differences. 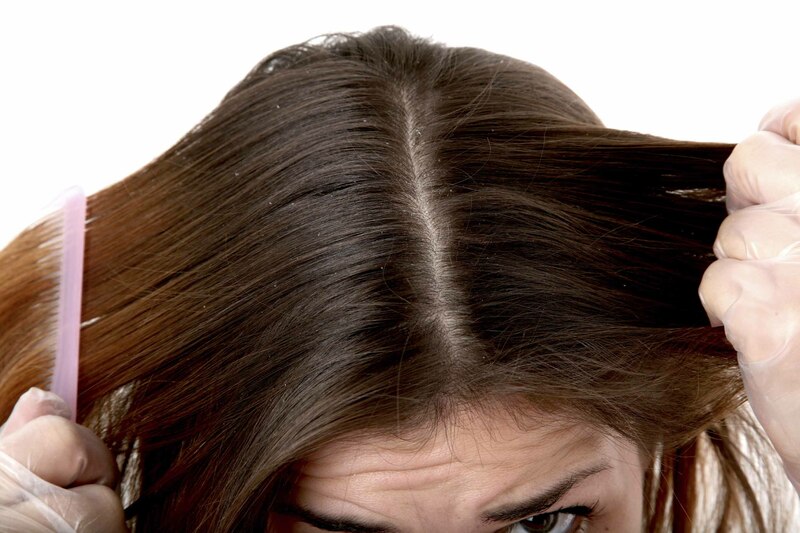 Dry scalp and dandruff are terms often used interchangeably by a lot of people. 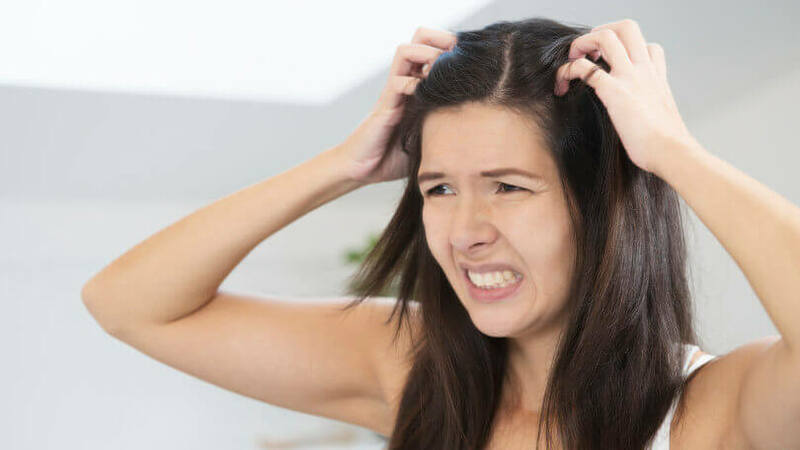 So it comes as no surprise that there’s a lot of confusion surrounding these two scalp-related conditions; after all, to the untrained eye, the symptoms can appear very similar. So, what’s the deal with dry scalp vs dandruff? Dry scalp vs dandruff = decoded. How do I know if I have a dry scalp or dandruff? Dry scalp = a scalp that lacks moisture. The dryness can then lead to an itchy scalp, followed by the shedding of small flakes of skin due to scratching. The causes of a dry scalp can range from dehydration and environmental effects to poor diet. Dandruff = caused by over-production of sebum and an overgrowth of a harmless, yeast-like fungus called malassezia. The yeast feeds on the excess sebum and dead skin, causing the skin to speed up its renewal process. This leads to the frequent shedding of skin cells on your scalp, resulting in the visible flakes we know as dandruff. Do you have dandruff, or just a dry scalp? For a dry scalp vs dandruff, there can be minor differences in the symptoms. For dry hair, the actual feeling of dryness and itchiness on the scalp are the main ones to look out for. When it comes to dandruff, the symptoms are similar to that of a dry scalp, but there are some subtle differences. With dandruff, the main symptoms are small flakes and an itchy scalp. The flakes range in size and colour and can even sometimes have a distinctive smell. Either way, for dry scalp dandruff or other symptoms it’s important to monitor the health of your scalp and seek professional advice if you have any issues. Dry scalp: A dry scalp is normally caused by internal and/or external dehydration, but scalp conditions like eczema and psoriasis can also contribute to the issue. 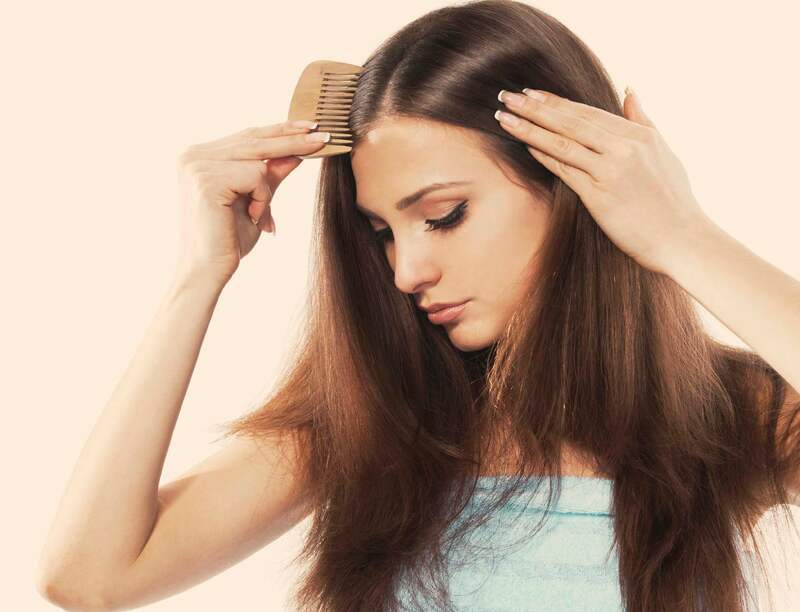 Changes in the weather or excessive use of products which can lead to build-up are all things that can irritate the scalp and cause itchiness and flaking. Dandruff: The causes of dandruff are vast, but as previously mentioned, malassezia is the main culprit. 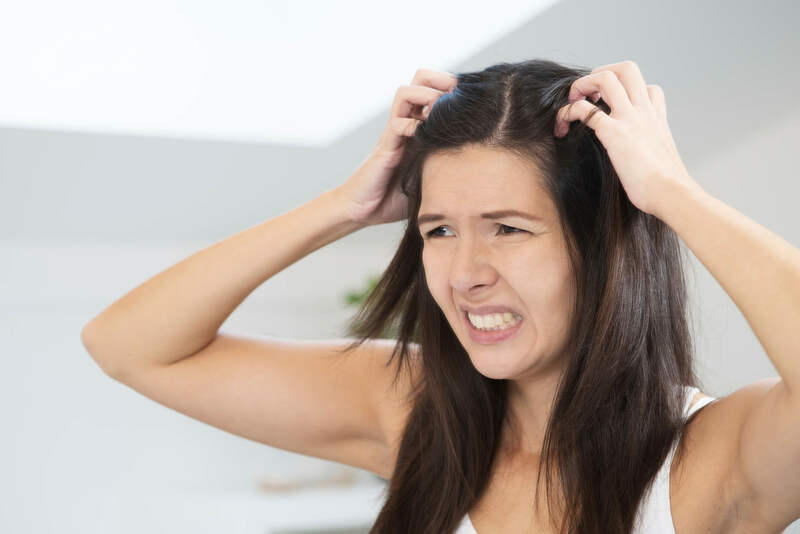 Stress, a weakened immune system, and other existing scalp conditions can make you more predisposed, but anything from genetics to hair care habits, and even yeast sensitivity are also known to be some of the most common causes for dandruff. Dry scalp vs dandruff: how to tell. 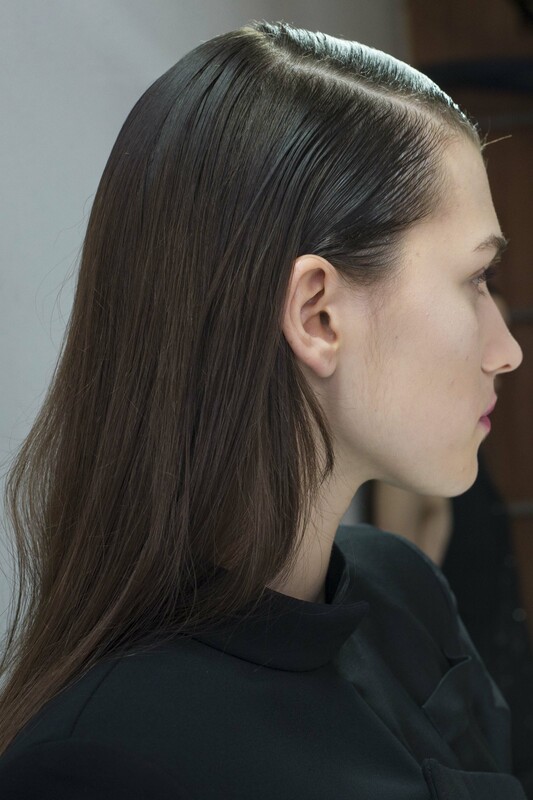 When it comes down to dandruff vs dry scalp, there are ways to combat these pesky hair concerns. Dry scalp: Start by examining your hair care routine. You might want to consider using a moisturising shampoo and conditioner or a clarifying shampoo, to help remove product build-up. 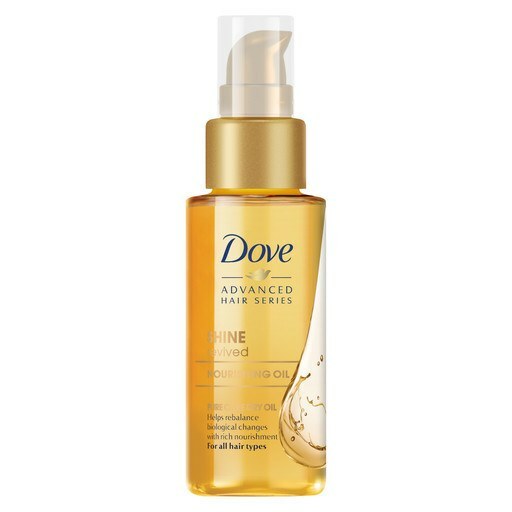 You could also try using a hair oil, like the Dove Pure Care Dry Oil Nourishing Treatment – which can be used as a pre- or post-shampoo treatment – to help nourish your scalp and hair, as well as upgrading your synthetic hair brush to a boar-bristle version. The natural bristles will help regulate and evenly distribute your hair’s natural oils – pretty neat, eh? Dandruff: Use a medicated shampoo specifically designed to help get rid of dandruff, or, for more minor cases, try using a mild shampoo. Whether your dealing with dandruff or scaly scalp issues, it’s important to consult a medical professional for any concerns about the health of your hair and scalp.